A range of handled paper carrier bags made from both brown kraft paper and white paper. 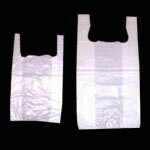 We stock a range of white sulphite paper bags in a variety of different sizes. We stock a range of strung brown paper bags made from kraft paper. 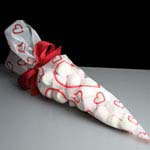 A range of film fronted paper bags in a variety of different sizes, perfect for packaging food to be put on display. 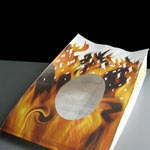 A range of grease resistant paper bags made from white grease proof paper. 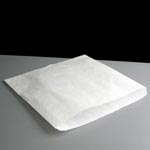 We offer a range of Plain and Perforated Polypropylene or Snappy bags in a variety of different sizes. 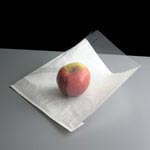 We offer a selection of plastic carrier bags in a couple of different sizes. 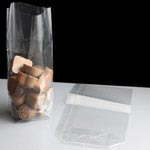 Take away brown and white paper bags ideal for hot and cold food, grab on the go and environmentally friendly. 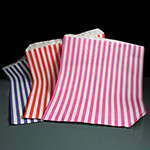 Range of striped paper bags in different sizes or SOS handled bags. 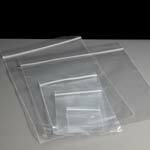 We offer a range of block bottom polypropylene bags in a variety of different sizes. 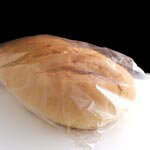 We offer a range of bags suitable for hot, greasy food and in a variety of different shapes and sizes. 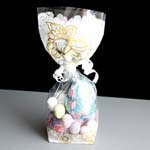 White sulphite paper bags - Just like the bags from a sweet shop! 5" square up to 12" square. Baguette and French Stick paper bags available too. Brown Kraft Paper Bags - Once popular with greengrocers. 7" square up to 12" square. 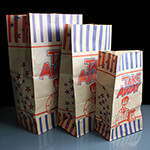 Film Fronted Paper Bags - Great for displaying food. Brown and white bags available in a number of sizes and styles, including; lat bags, baguette bags and a film lined deli bag. 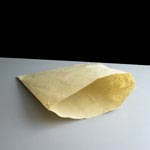 Greaseproof Paper Bags - Perfect for greasy food like sausage rolls, cornish pasties and samosas. 7", 8.5" and 10" sizes available. Handled paper carrier bags - Small, medium and large, in brown, white and black. 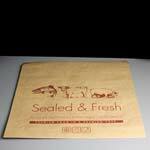 A great alternative to plastic carrier bags, ideal for take aways and restaurants.